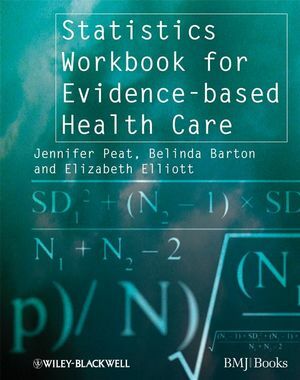 This attractive, colour workbook provides a clear explanation of EBP skills and concepts. 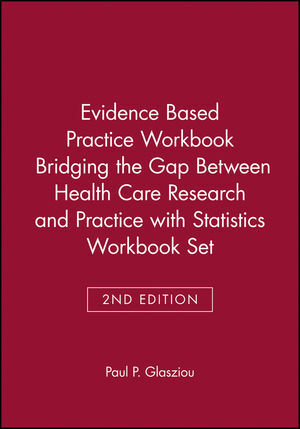 Written by internationally respected authors, this expanded and updated edition has been developed from evidence-based practice workshops run by the Centre for Evidence-Based Medicine at the University of Queensland and Oxford, and contains information and exercises to help health professionals learn how to use EBP in their clinical practice. 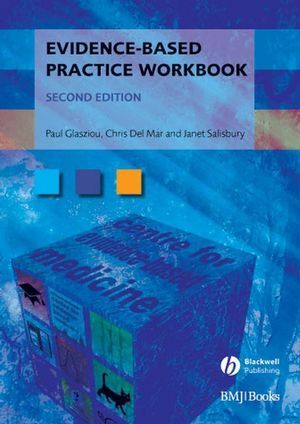 Paul Glasziou is Director of the Centre for Evidence Based Medicine University of Oxford and editor of the journal Evidence Based Medicine (BMJ Publishing Group). Chris Del Mar is Dean of the Faculty of Health Sciences and Medicine, Bond University and Associate Editor of Evidence Based Medicine.